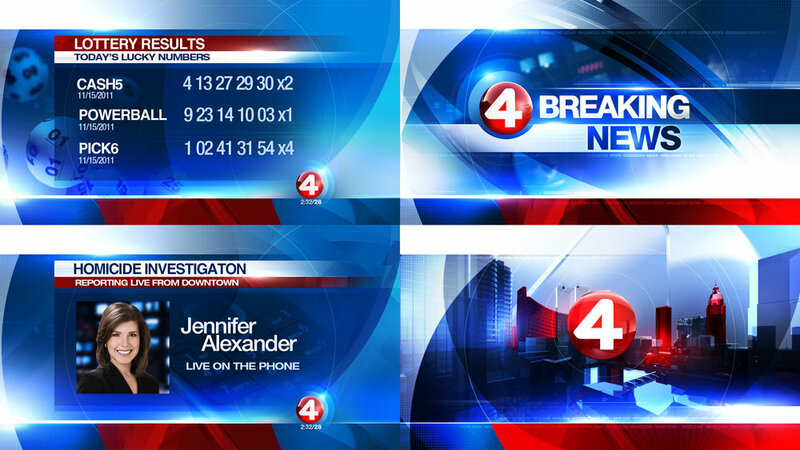 Renderon completed a News Graphics Package for WIVB. 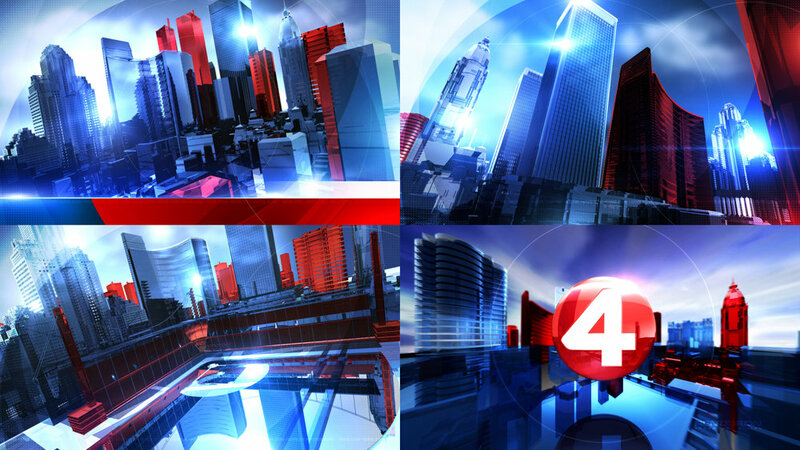 The package also included a refresh for the iconic WIVB 4 logo. WIVB-TV is a CBS affiliated television station located in Buffalo, New York, United States.